Between The Shadow and the Soul – Pay what you can – City Arts – First Wednesday of every month – 7.30pm to 10.30pm – https://www.facebook.com/betweensouldandshadow/ – is this an open mic? 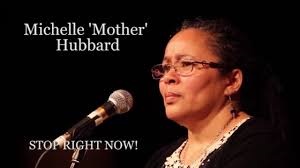 Blackdrop Open Mic– Free – Nottingham Writers Studio – First Thursday of every other month, February, April, June, August, October, December – 8pm to 10pm – https://www.facebook.com/Blackdrop-231942036942445/ – is it currently on? 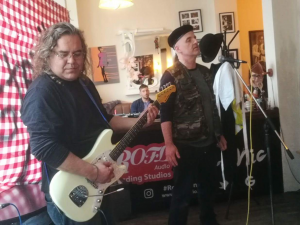 Pottle Poetry Open Mic – Free – Pottle of Blues, Beeston – First Sunday of every month – 4pm to 6pm – https://www.facebook.com/events/172444766762348/ – regular event? 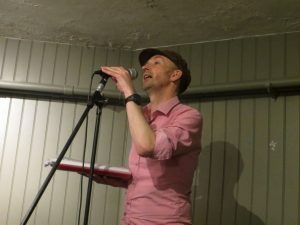 Nottingham – Totally Wired Open Mic – Free – Wired Cafe Bar – Not sure of recurrence – 6pm to 8pm – https://twitter.com/poetrywired – is it currently on?